I am looking for a cake that my mother used to make. It was a little like apfel kuchen (apple cake) but it had rubarb on it. She made it when we were stationed in Minnesota and we had lots of wild rhubarb around the farmhouse we were renting. My Dad has this huge rhubarb plant in the garden and it’s one of the first “fruits” ready in the spring. My mom makes a couple of cakes from it each year. The rest is cooked up like apple sauce and used to top yogurt or pudding. 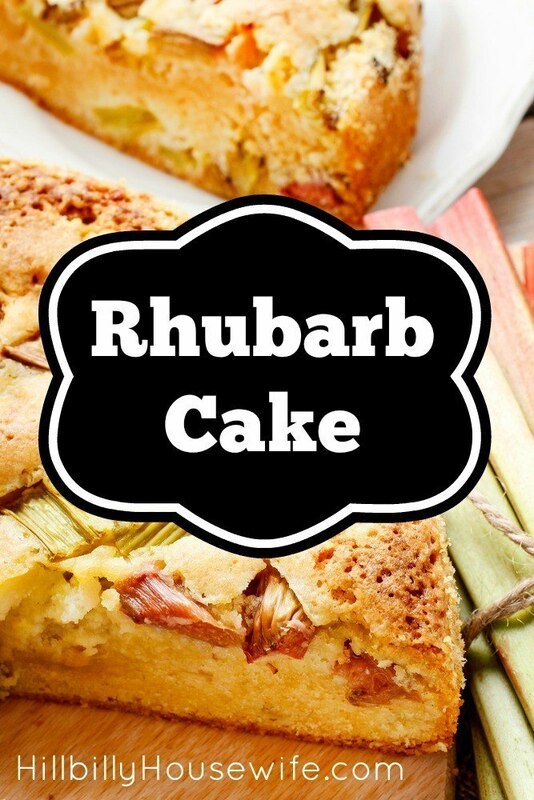 Here’s an adapted version of an old family recipe for rhubarb cake. I changed it to US measurements and am using sour cream instead of “schmand”. I hope this is close to the recipe you’re looking for. Grease a 10-inch springform. You can substitute a 9×18 pan. Combine the sugar, flour, baking soda and salt in a large bowl. Add the eggs and sour cream and mix until you have a smooth batter. Add the rhubarb and pour everything into the springform. To prepare the topping, mix the sugar and butter until the sugar is dissolved and you have a smooth mixture. Add the flour and mix it in with a fork. You’ll have a crumbly mixture. Sprinkle it on top of your cake batter. Bake for 45 minutes or until a toothpick comes out clean when inserted into the cake. If you’re using a 9×13 inch baking dish, check it after 40 minutes. Do you have a different recipe for Rhubarb cake ? Please share it in the comments below. I can’t wait to try a few different versions this spring.